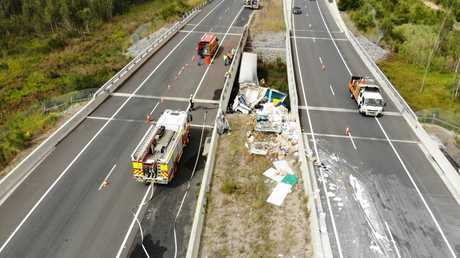 NOON: THE driver killed in this morning's b-double fatality on the Pacific Highway, south of Coffs Harbour, has been confirmed to be a 38-year-old Queensland man. The truck the man was driving left the highway at Raleigh just before 6am and crashed heavily into an embankment between two bridges. 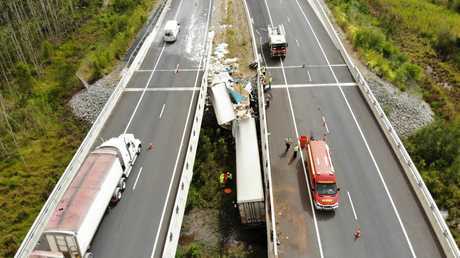 7.30AM: A TRUCK driver has died in a crash on the Mid North Coast after a B-Double left the road and crashed into a creek. 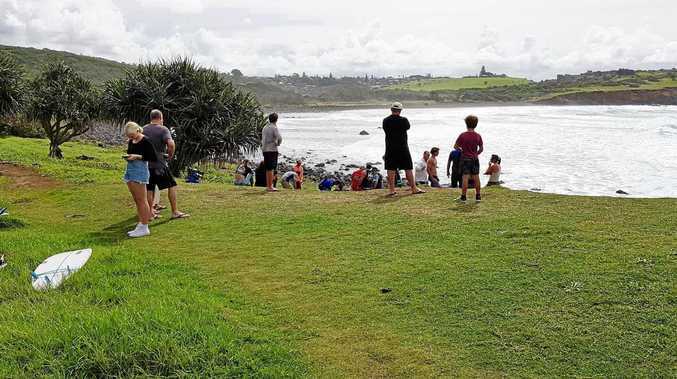 Emergency services were called to the Pacific Highway at Raleigh just before 6am today.